Renowned airbrush tanning training institution Hollywood Airbrush Tanning Academy is gradually making its presence felt in North Carolina. This Southern California based academy is presently in a nationwide expansion drive, and their latest certified spray tanning technician Lori Wynn from Charlotte, North Carolina has now started her new business ‘Unforgettable You Airbrush Tanning By Lori’. Hollywood Airbrush Tanning Academy’s dream run in the American beauty and wellness community continues with rapid expansion of the academy’s activity. The academy has recently started offering their hands-on spray tanning training program in Charlotte, North Carolina. 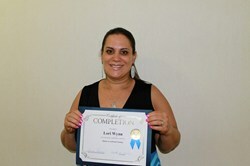 Lori Wynn, their first student in this region is now serving Charlotte and Harrisburg area under the brand name ‘Unforgettable You Airbrush Tanning By Lori’. Over the past two years, over one hundred students from this academy have started their own independent business in this growing industry. The hands-on training sessions by the Hollywood Airbrush Tanning Academy provides every necessary support to their students in opening and running a successful airbrush tanning business. Lori’s independent business ‘Unforgettable You Airbrush Tanning By Lori’ is now serving clients in Charlotte and Harrisburg, North Carolina area. Anyone wanting to receive Hollywood style spray tanning services in this region can call Lori at (704) 615-3133 or visit http://www.airbrushtanningbylori.com. 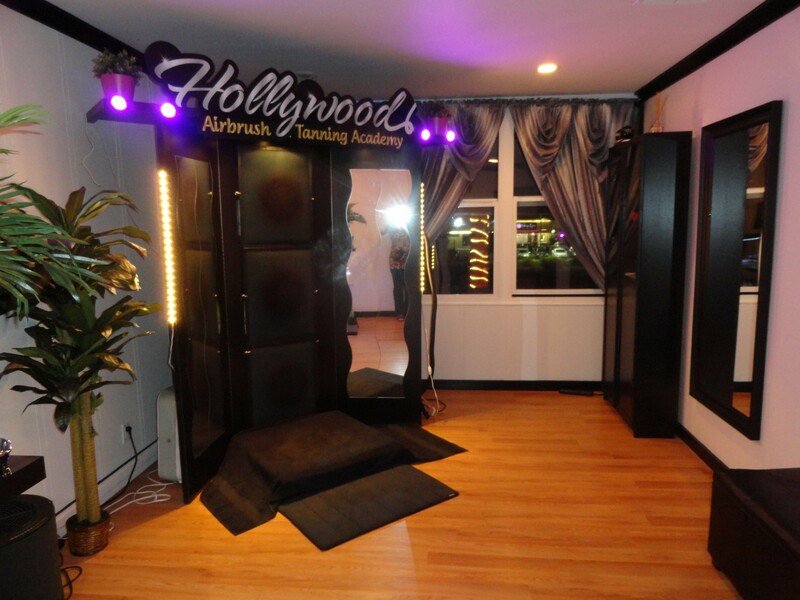 Hollywood Airbrush Tanning Academy is located in Los Angeles, California and offers an extensive Airbrush Tanning Certification program to anyone who wishes to learn the art and business of spray tanning. 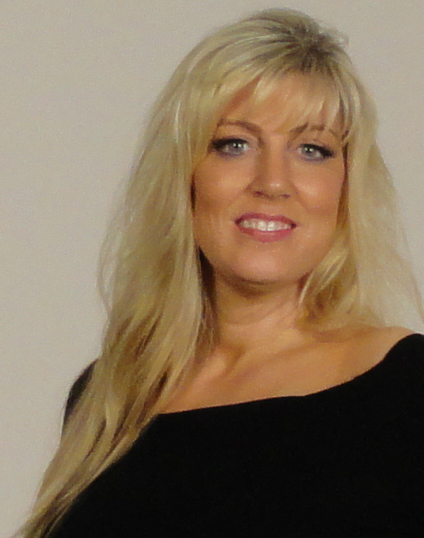 Simone Emmons, the creator of the spray tanning training program has been a professional, licensed spray tanning technician and teacher and has helped numerous entrepreneurs from Utah, Colorado, Nevada, Minnesota, Arizona, Alabama, South Carolina, North Carolina, Illinois, Indiana, Washington, Oregon, Florida, Oklahoma, Alaska, California, Canada and the Island of Hawaii and Trinidad start a business in Airbrush Tanning. The spray tanning program is unique because it provides hands-on and private spray tanning training to individuals who want to start an Airbrush Tanning Business. According to Emmons, this spray tanning program gives individuals a leading edge in starting an Airbrush Tanning business immediately after finishing with the training. Students have the option to choose from a full day course of 10-12 hours or two half day courses of 5-6 hours a day or through live video conferencing. The academy is also launching a website soon so students can learn Airbrush Tanning Online. Many tanning training institutions only educate students on their own equipment and products they sell, however Hollywood Airbrush Tanning Academy does not sell any of their own products and provides training and education on all equipment and good products in the airbrush tanning industry. Recently, the academy added an additional trainer to hold airbrush tanning classes on the East Coast. Weekly classes are now also available in Charlotte, North Carolina and Lewisburg, West Virginia. Individuals interested in learning and starting a career in airbrush tanning should visit the website at HollywoodAirbrushTanningAcademy.com or for more detailed information about the airbrush tanning classes, visit 1DaySprayTanTraining.com.